Volkswagen Group owns a lot of automotive brands, two of which happen to be Bentley and Porsche. 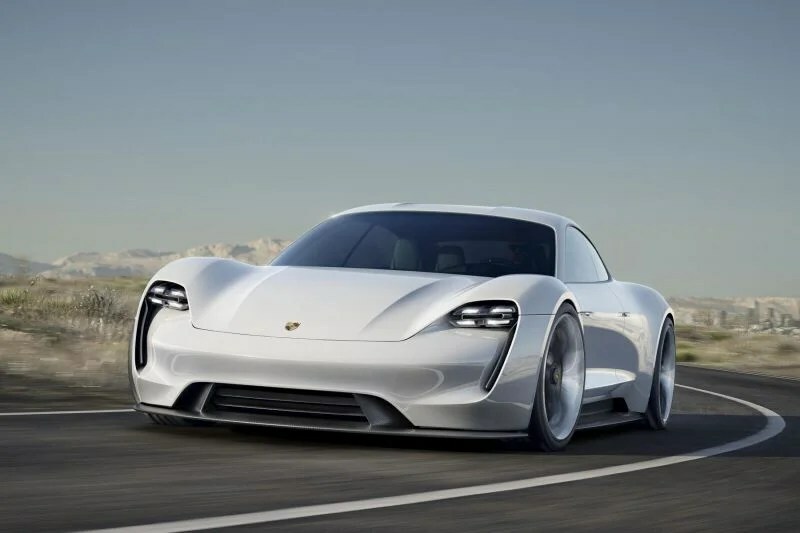 A few months ago Porsche confirmed it was working on an electric sports car to go head-to-head with Tesla, and now Bentley has confirmed it will borrow Porsche’s plans and make its own electric sports car rival. The gorgeous Mission E concept was green lit for production by Porsche with intentions of taking on Tesla’s success as a high performance electric automaker, and now Bentley wants to douse those plans in opulent luxury. Speaking to Drive.com, Bentley board member Rolf French, who is responsible for the British luxury brand’s engineering department, confirmed plans to piggy back Porsche during the launch of the Bentayga SUV in Palm Springs last week. 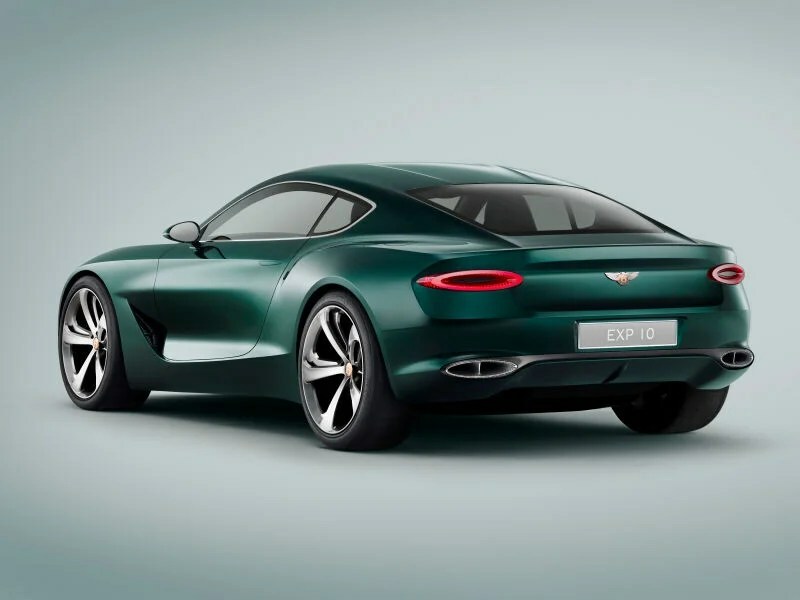 While Porsche’s first all-electric model will almost certainly be a sedan, French mentioned that Bentley would have a firm idea of its plans for an electric car in the next six months, but that the hot Speed 6 coupe concept may be a viable contender to get the goods. 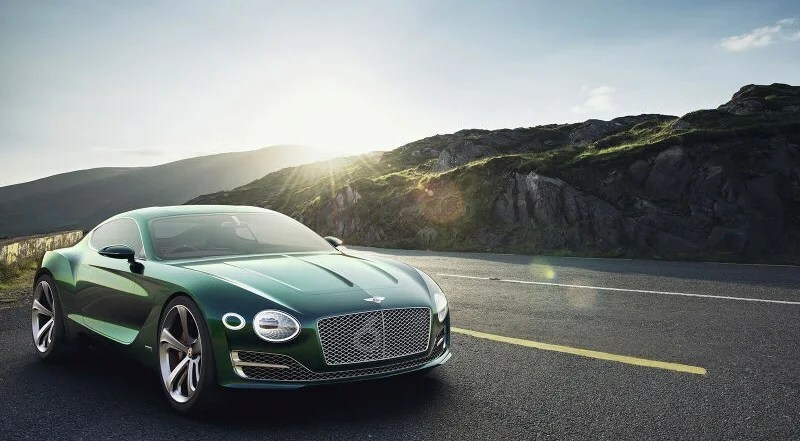 Whether a sedan or coupe, or both, the all-electric Bentley will take advantage of Porsche’s development of the electric batteries, motors, and other hardware for the electric platform. It’s unclear if Bentley will pick up any of the R&D costs, but either way a second model under a different brand will help increase volume and make the massive engineering project a little easier to swallow in a market stiff on tradition. Companies within Volkswagen “borrowing” from each other is nothing new, with the new Audi R8 based on the Lamborghini Huracan being a good example of extremely similar high performance automobiles under the same umbrella. And like those two very special cars, it’s going to be tough to pick a favorite between Porsche’s beautiful Mission E concept and Bentley’s athletic Speed 6—if that’s the direction they take. Dieser Eintrag wurde veröffentlicht in e-mobility und getaggt mit Bentley, Porsche am 13. Februar 2016 von innovation.